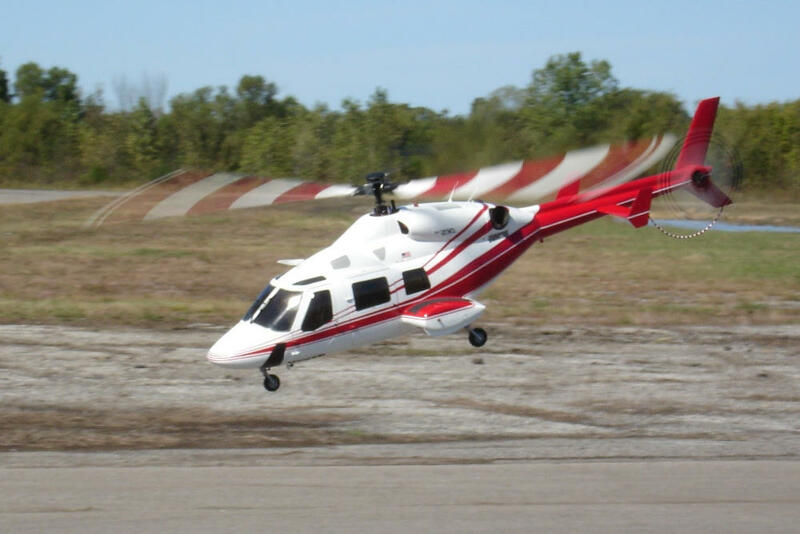 Good luck to all of our customers in the 2005 racing season. Please keep us posted on your results and email us those victory lane photos. Jeremy Payton, 1st Place, WKA Indiana Divisional, Fast Track, Vincennes In. Callie Rezek, 1st Place, Jr. 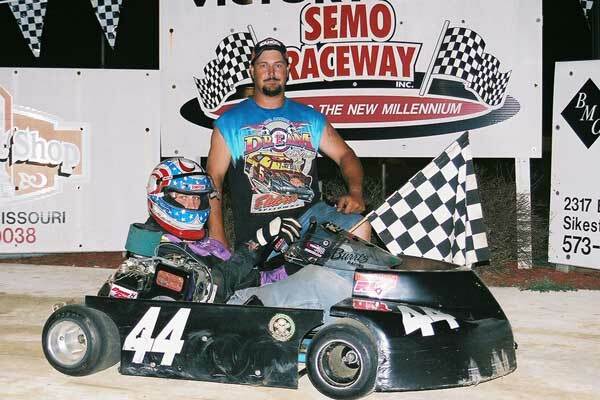 Champ, SEMO Raceway, Sikeston, Mo. Callie Rezek, 2nd Place , Jr. Champ, 05 Coca Cola Spring Shootout, SEMO Raceway, Sikeston, Mo. 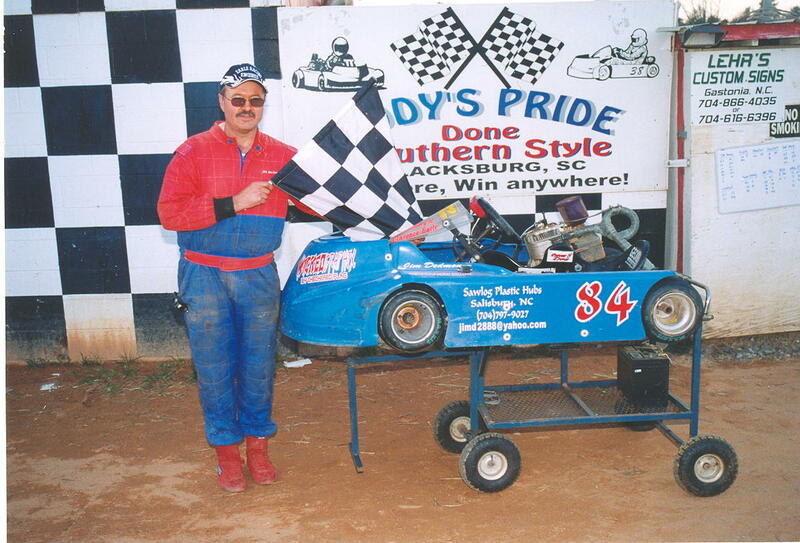 Steve Hulen, 3rd Place, Senior Champ, 05 Coca Cola Spring Shootout, SEMO Raceway, Sikeston, Mo. 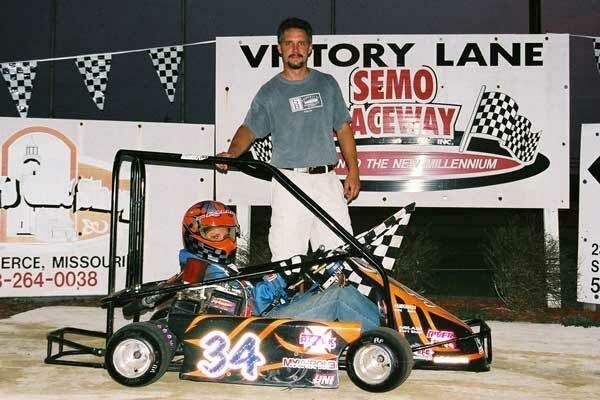 Allie Skees, 2nd Place , Yard Karts, 05 Coca Cola Spring Shootout, SEMO Raceway, Sikeston, Mo.